A pre-selected grouping of multi-sized travertine tiles that form a distinctive pattern, Versailles Pattern Floor Tiles are precision cut for ease of installation. 8" x 8" | 8" x 16" | 16" x 16" | 16" x 24"
- create your own pattern by combining any of the tile sizes we offer. Please call for details. *Note: Not all travertine floor tile color selections are available from the quarry at all times. 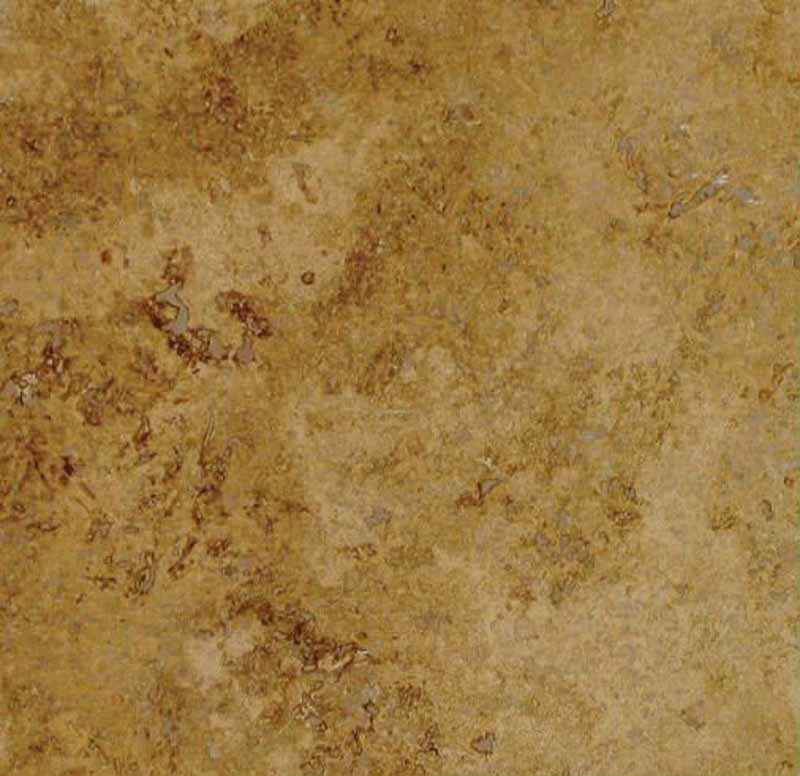 Please call to check the availability of your preferred travertine tile color. In addition to its timeless beauty and classic durability, another of the benefits of travertine flooring tile is that it comes in a wide variety of surface finishes. Each finish has a distinctive look and one-of-a-kind style that will instantly set the stage for your ideal home environment. Whether your individual preferences are rustic or elegant, casual or formal, old world or contemporary (or, anything in between), there's a travertine tile surface that will perfectly match your unique personality and give every room in your home the look and feel you desire. 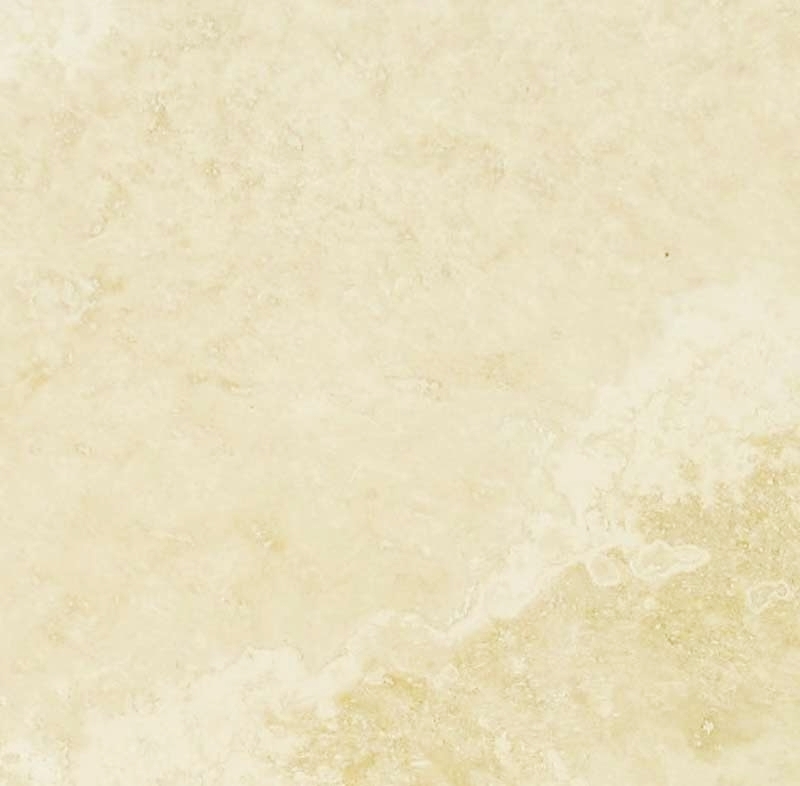 Here's a brief description of travertine tile surface finishes. 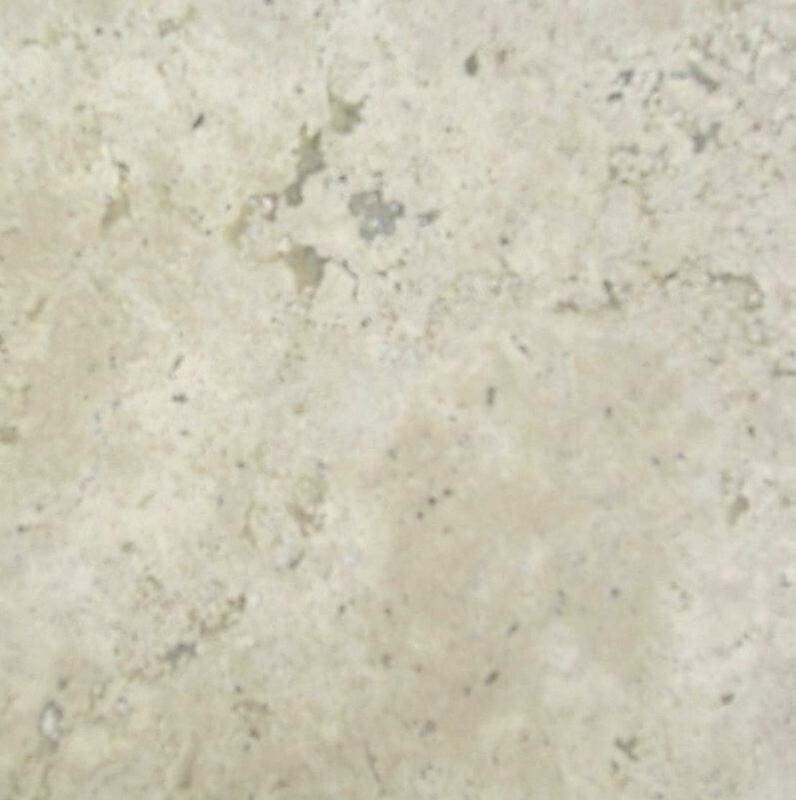 Most (but not all) travertine flooring tile selections are available in each finish. Honed travertine has a very fine, satin smooth finish with little or no gloss and is often very porous. It is often referred to as a 'matte' finish and is common in high traffic areas. Colors of travertine flooring tile with a honed finish are not as vibrant as those with a polished finish. 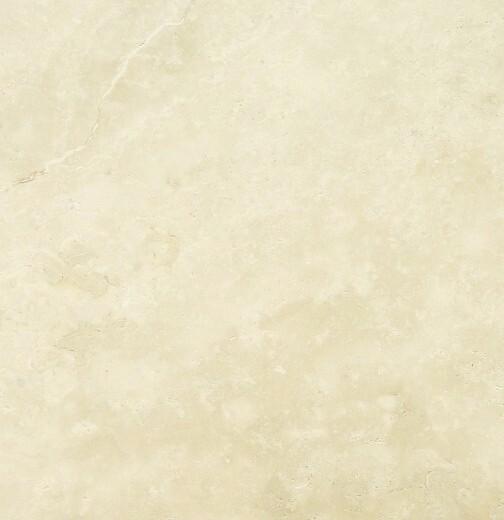 Honed-filled travertine also has a very fine satin smooth finish. Natural voids (or pores) in the travertine floor tile are filled with colored resin or cement to produce a smooth, pristine, solid surface. Honed-filled travertine flooring tile has little to no gloss. The finest and smoothest finish available, polished travertine floor tile surfaces are characterized by a high luster or glossy, glass-like sheen. 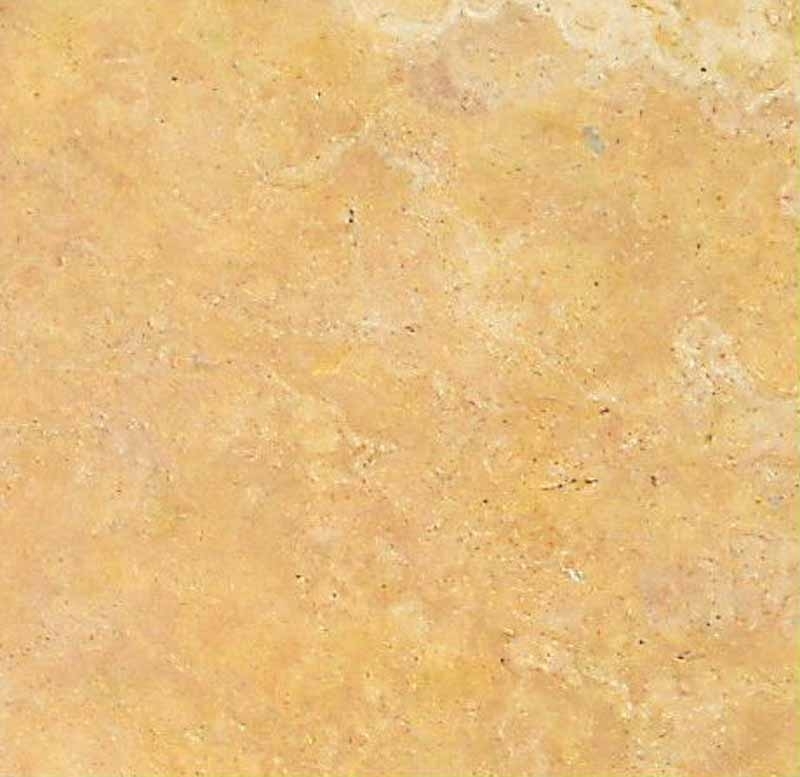 Polished travertine tile colors are deeper and more vibrant than all other surface finishes. A coarse wire brush is used to give the travertine tile a worn, textured look and often results in an undulated or wavy surface. Characterized by rounded edges, a rough-hewn surface and an aged appearance, this finish is obtained by rotating pre-cut travertine flooring tile with gravel and bearings in a tumbler, mixer or other container. 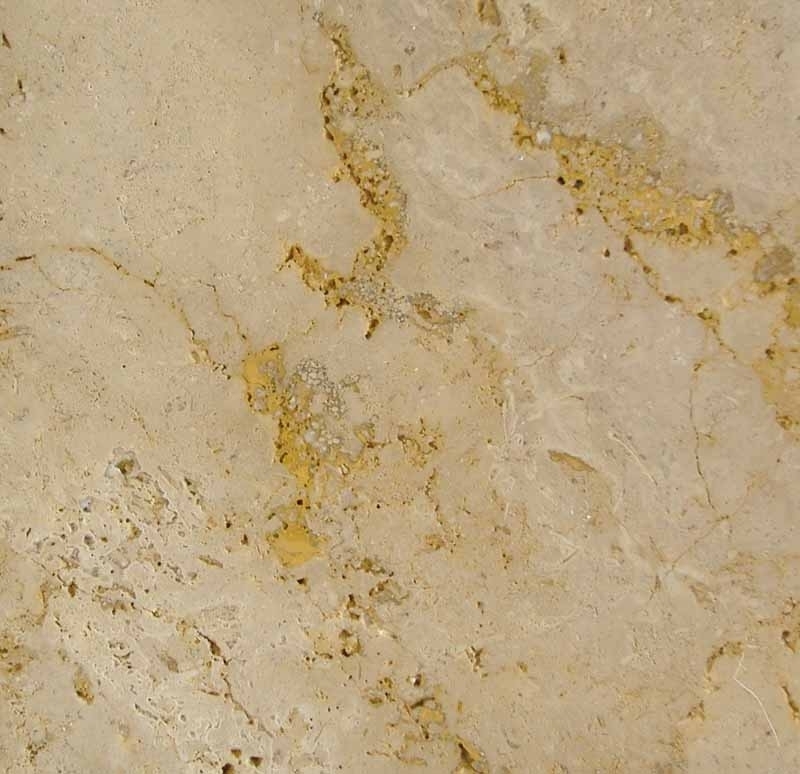 Through the use of a chain breaker or special drill bit, the edge of the travertine tile is given a highly distressed appearance, while the rest of the tile surface remains honed and smooth. This type of finish features a rounded, 1" to 2" edge, which gives the travertine flooring tile a cushion or pillow like appearance. Similar to beveling, the cushioned or pillowed effect can be subtle with a slight curvature or more dramatic with deeper depressions around the edge. 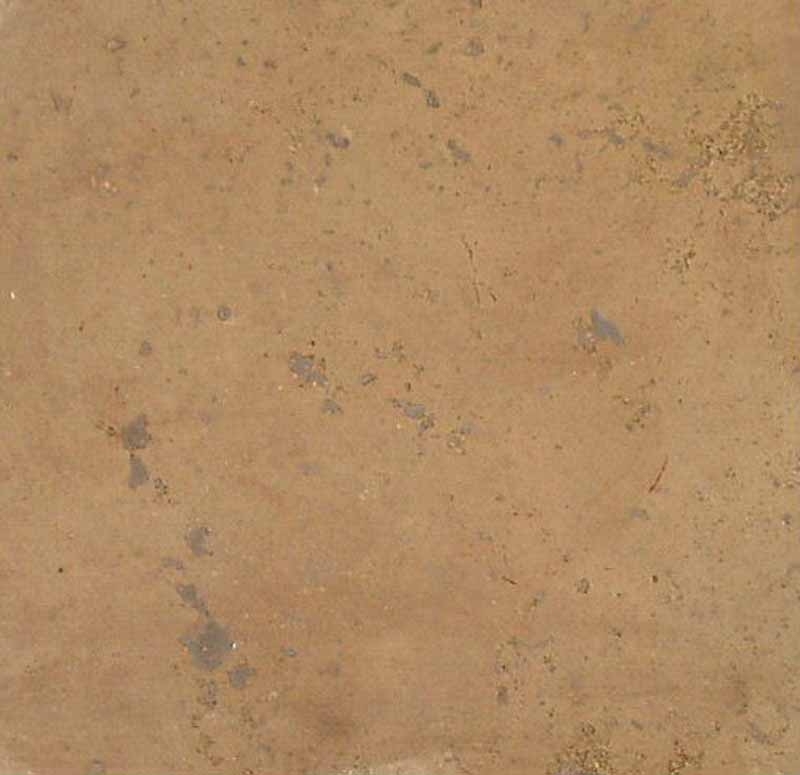 Before placing an order for Travertine Floor Tile, we suggest you consider ordering a color sample. Colors vary significantly from monitor to monitor and often times the actual color is quite different from what is pictured on your screen. 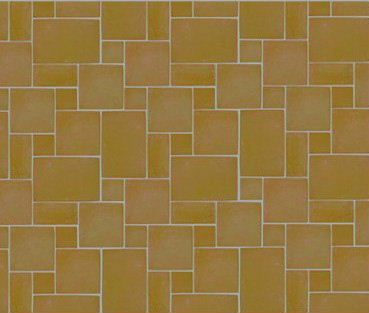 6" x 6" color samples of travertine tile are available for purchase at a minimum cost of $50.00 + s/h (one to three samples), plus $10.00 for each additional sample thereafter. 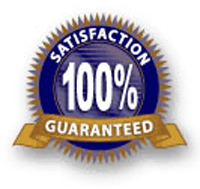 Your cost for the samples (less s/h) will be credited toward the purchase of any of our stone products. Please call toll free 1.800.679.5626 to order. Most color selections are in stock and can be shipped immediately. All natural stone products have inherent variations in color, texture, shading and vein patterning. This will often occur within an individual piece of tile and, from piece to piece. For more information about color variations in natural stone, please be sure to view our page about natural stone color and pattern variations. Samples are only to be used as an indication of color and range. Do expect variations in all natural stone floor tile.